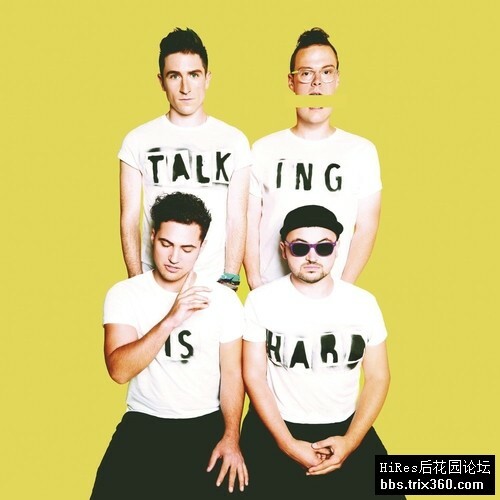 Talking Is Hard is thethird studio album by American rock band Walk the Moon. It was released onDecember 2, 2014, by RCA Records. The first single released from the album was"Shut Up and Dance," which became an international hit for the band,reaching number one on the Billboard Alternative chart and the Billboard RockSongs chart, as well peaking at number four on the Billboard Hot 100. It alsocharted in the Netherlands and Sweden.